Giving up may be easy but it takes the brave to choose the difficult path. 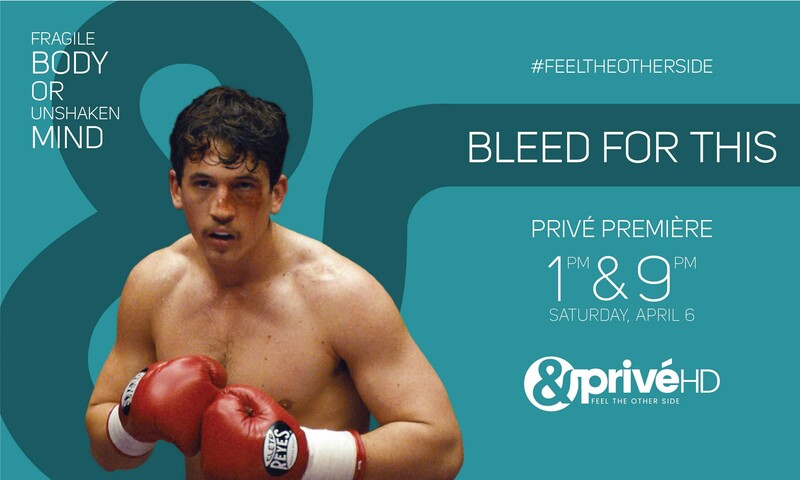 For the first time on television, &PrivéHD brings the incredibly motivating biopic 'Bleed For This' on Saturday, April 6, 2019, at 1PM and 9PM. What's more? Bringing the madness amidst a fully fractured family that goes bonkers preparing for the biggest ceremony of their lives, &flix is set to premiere the undeniably hilarious dramedy, 'Another Kind Of Wedding', this Sunday, April 7, at 9PM. A story of a local boxer who achieves instant stardom early on with two world title fights, 'Bleed For This' is far from the usual chronicles of a sportsman's journey. 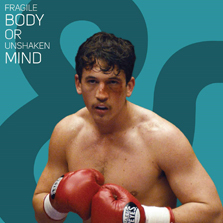 With an extremely rewarding career and a terrific track-record in the ring, Vinny (Miles Teller) was at the pinnacle of his successful career. However, in a near-fatal car accident, Vinny suffers a critical neck injury and is told that he may never walk again. Like a phoenix rising from the ashes, the film traces Vinny's will power to get back on his feet and re-claim his place in the ring. The comic-caper movie 'Another Kind Of Wedding' revolves around a family who is far from their picture-perfect friendly façade as they all re-unite under one roof for Mathew (Jacob Tierney) and Louisa's (Jessica Parker Kennedy) big day! However, with this comes a Pandora's box of history, secrets and demons of the past waiting to break free! In one of the most complicated love-triangles, Mathew realizes that his bride-to-be, Louisa turns out to be his brother's ex-girlfriend! With tension between the brothers and Mathew's separated parents making matters worse; what follows is a series of unforeseen and amusing circumstances that threatens to topple the wedding. Feel the other side of this compelling biographical drama as Bleed For This is all set to air on April 6, 2019, Saturday at 1 PM & 9 PM only on &PriveHD.